A week ago, the Center for Biological Diversity recorded a claim to drive the Trump administration to discharge messages identified with the advancement of another, exceedingly dubious administration plan for the world's solitary populace of endangered red wolves. The claim comes after the U.S. Fish and Wildlife Service unlawfully declined to conform to the Center's 2016 demand under the Freedom of Information Act looking for open archives on the arrangement's advancement. A week ago's suit was recorded in U.S. Area Court in Raleigh, N.C. The organization's administration plan would undermine Endangered Species Act security for the world's most imperiled wolf. 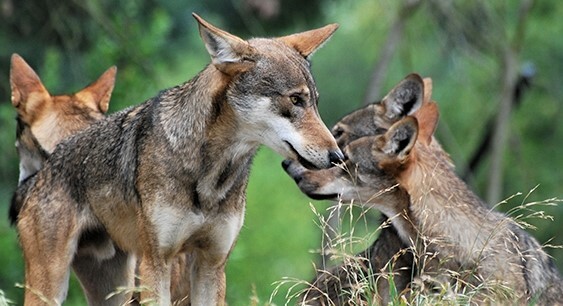 "The general population has each privilege to know whether the Trump organization is attempting to spare the red wolf or if our natural life administrators are centered around guaranteeing its elimination," said Perrin de Jong, a staff lawyer at the Center, in an announcement. Red wolves were once inexhaustible over the Southeast, yet now just 24 realized wild red wolves stay, making due in five scantily populated provinces in eastern North Carolina. In June, Trump's Fish and Wildlife Service proposed another administration decide for the species that would recoil its ensured range to 10% of the present size and legitimize the slaughtering of any wolf that meanders out of the recently limited region. Open response to the organization's proposed administration plan was overwhelmingly restricted, with 107,988 remarks, or 99.9% of individuals, calling for solid security and recuperation of the species. 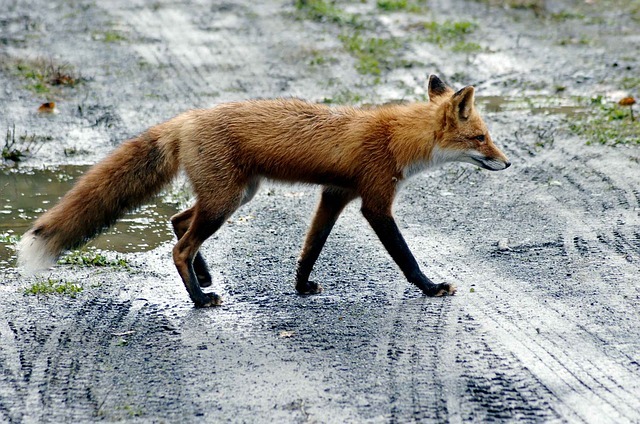 "The Fish and Wildlife Service has an obligation to satisfy the guarantee of the Endangered Species Act and reestablish the red poser," said de Jong. "At the point when government authorities conceal their messages from people in general, it appears glaringly evident they're attempting to hide messy deeds where no one will think to look."